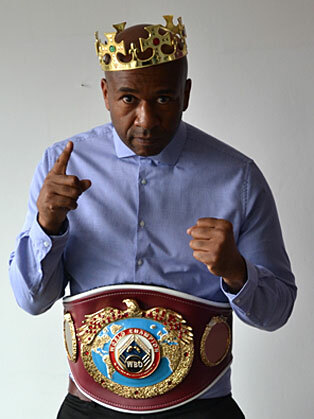 Paul is an accomplished speaker and can hold an audience with his charm and interesting anecdotes about his boxing career. Paul can converse on most subjects, and with a slight sense of humour and a twist of charm he will have his audience spellbound that will strike an emotional chord like finding himself at the age of 10 years old stuck in Jamaica parentless and not getting back to his family in the UK until the age of 13, it was then he set about his dream of following Muhammad Ali's foot steps, Paul embarked on a career that lasted 22 years and reached the highest pinnacle you can but in his own words it came with the high & lows. • Former WBC International Undefeated Super Middleweight Champion.